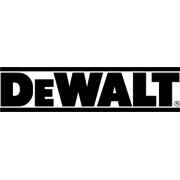 All-Day Comfort & Extreme Durability, The DeWalt AKRON PROComfort Safety Footwear is designed for All-Day Comfort & Extreme Durability. 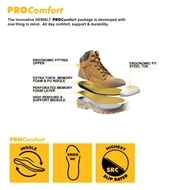 The removable dual density insole provides you with all-day and long-term comfort. 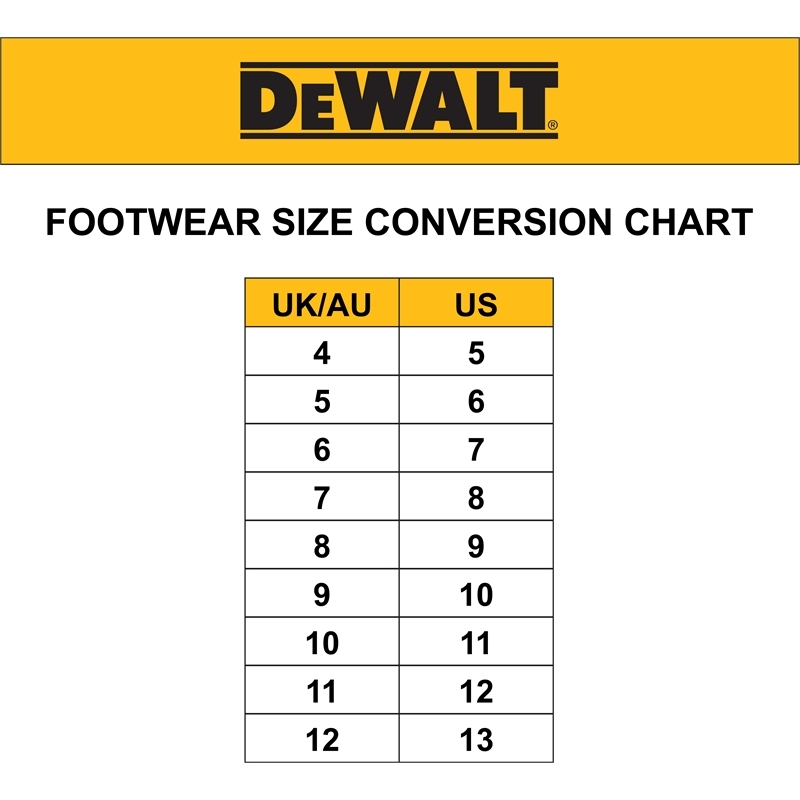 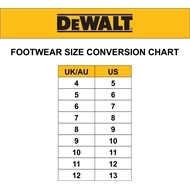 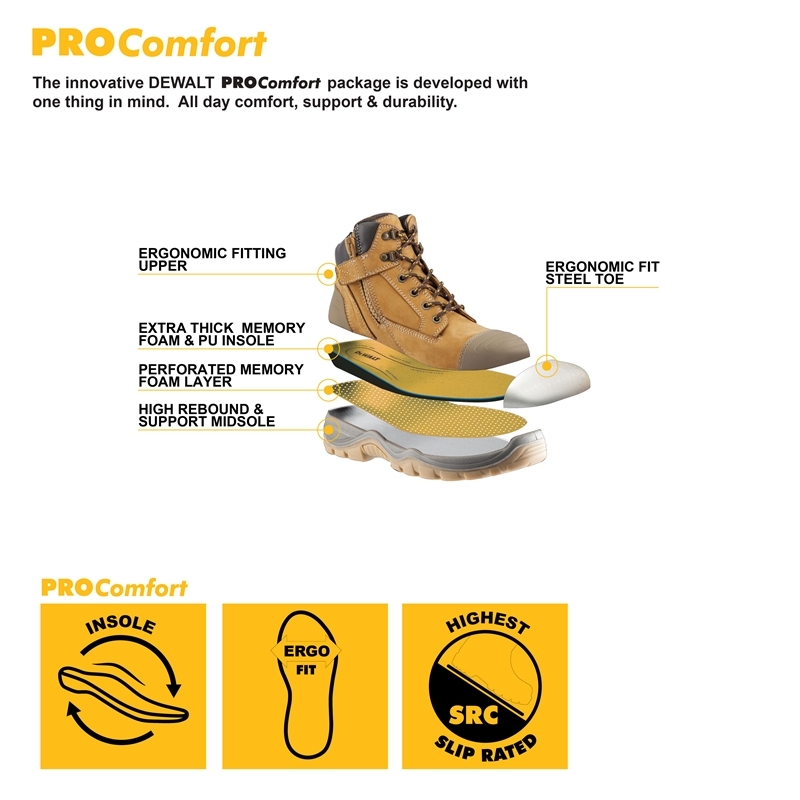 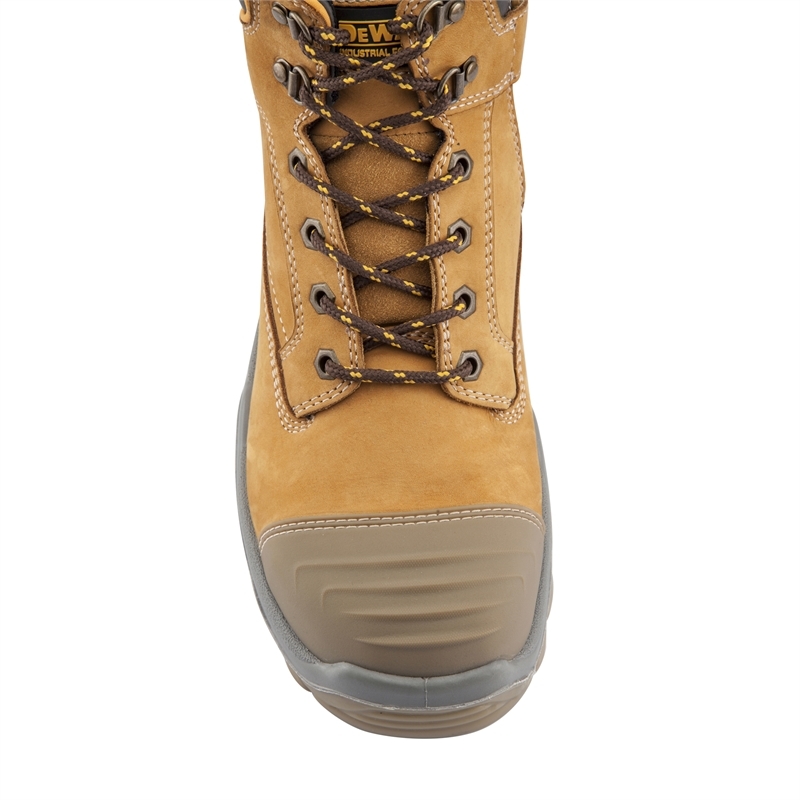 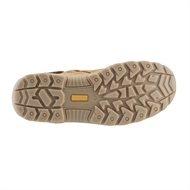 The PU / Rubber out-sole is non-slip to the highest Slip Resistance C rating as with a 300°C high heat resistant rating, making the DeWalt PROComfort safety footwear versatile for all situations. 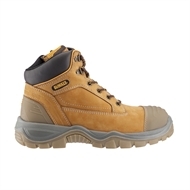 The AKRON's upper is made from water resistant premium full grain nubuck leather, scalloped padded ankle for support and also featuring a wide fit ergonomic steel toe cap delivering all-day comfort, breathability and supportive fit. 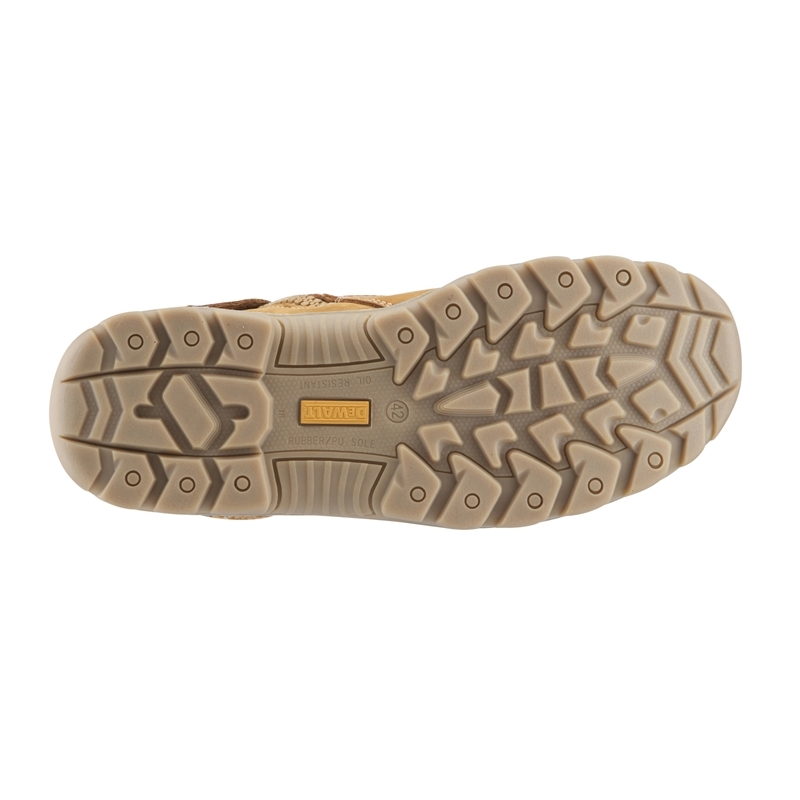 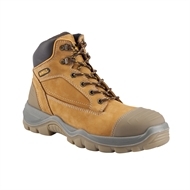 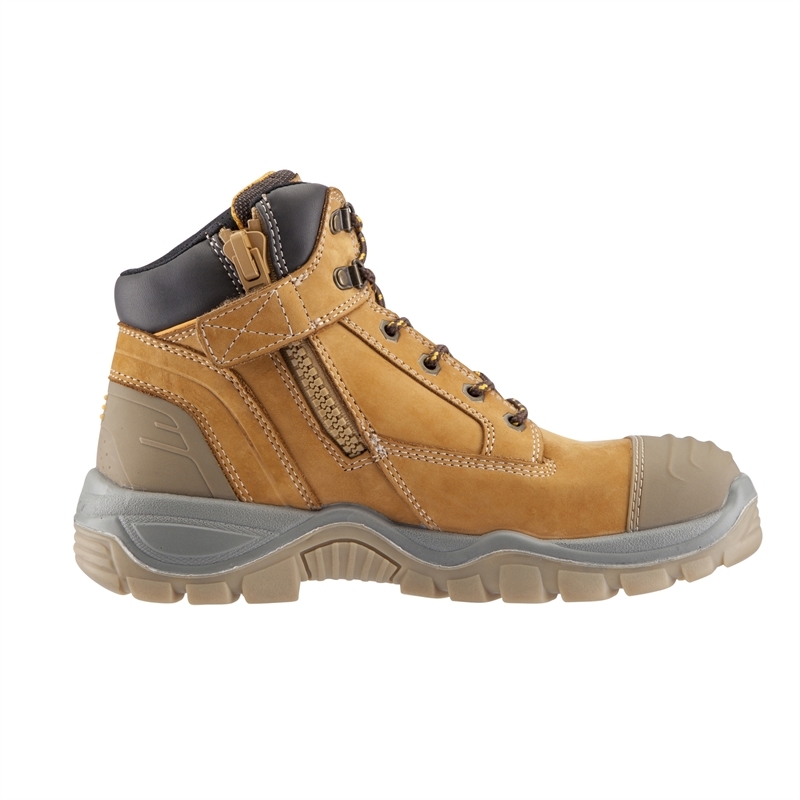 AKRON Pro Comfort Extreme Duty Leather Work Boot is one of the most protective work boots, including the impact and abrasion resistant toe cap bumper will aid in extending the life of the safety footwear.